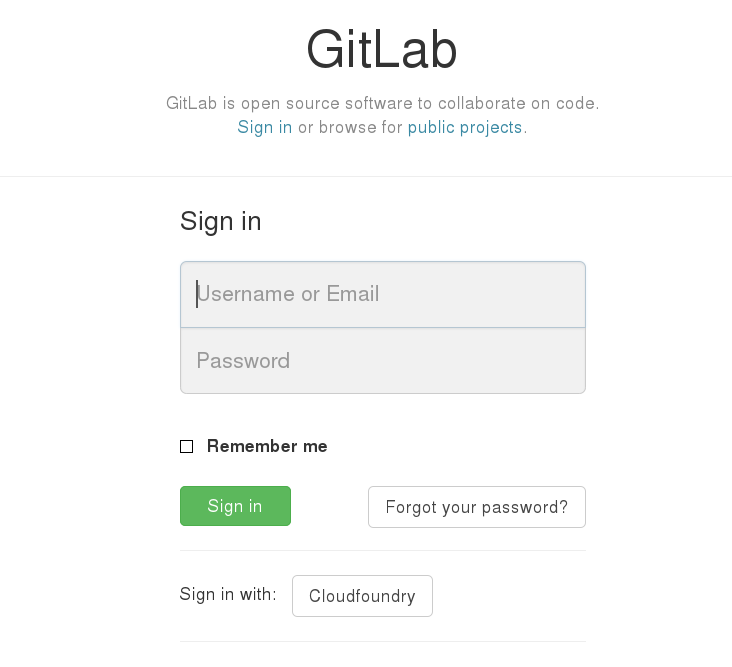 This article explains how to use gitlab and login against a cloud foundry authorization server. 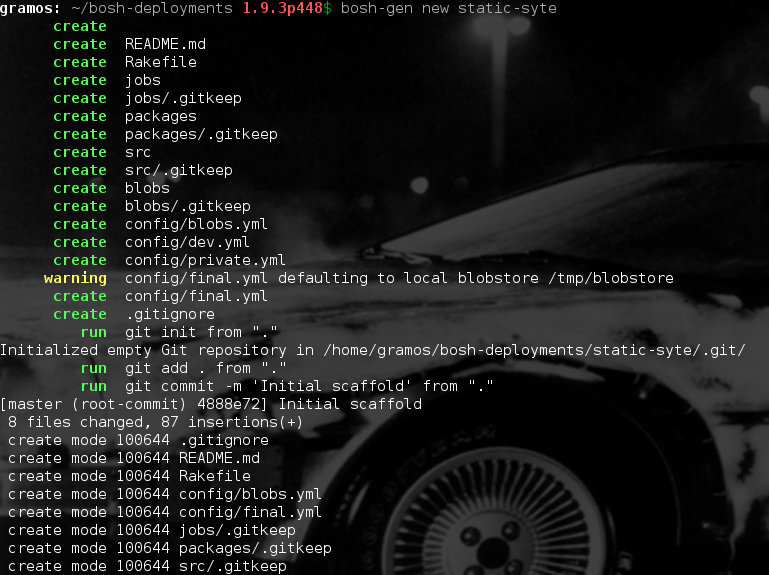 process that you can find in the gitlabhq readme, for the purpose of this article you only needs to install the required gems and that’s all. Now we have a basic installation of gitlab, but we need to add the omniauth-uaa-oauth2 strategy for omniauth to be able to login against uaa. Now that we have all the required components installed and cofigured we should ensure that uaa and gitlab are up (“mvn tomcat:run” for uaa and “rails s” for gitlab) and then open a browser and go to http://localhost:3000 and as you can see in the image you should see the gitlab login page with a “Sign in with cloudfoundry” button in it. 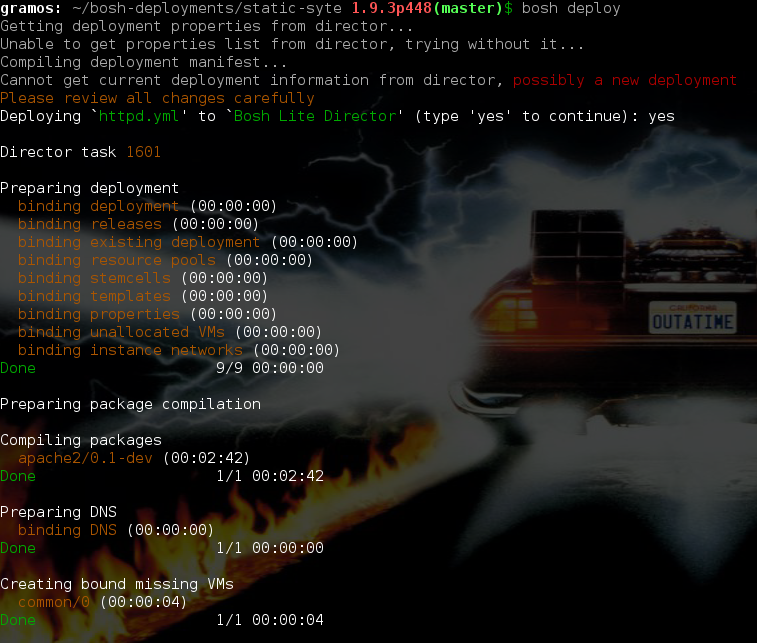 This is my tutorial of how to deploy cloud foundry using bosh-lite, as you may know there is a tutorial in the bosh-lite Readme file but there are some tiny step that the tutorial does not cover and I always forget and that is the reason why I’m writing my own. simple_blobstore_server is a sinatra API that store. Warden is a key component in the Cloud Foundry ecosystem. 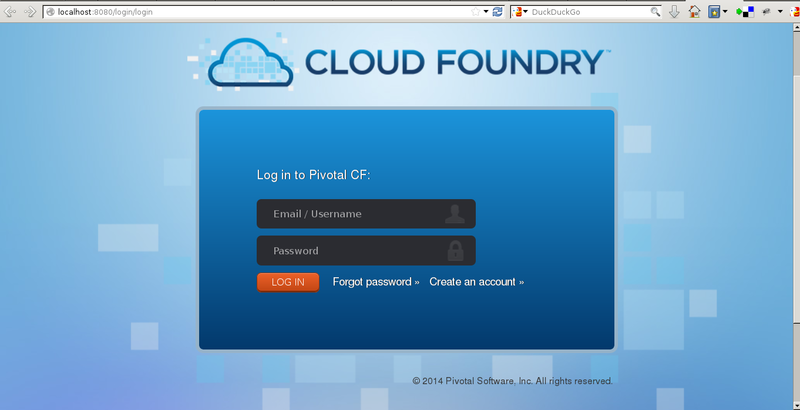 When you push a new app to Cloud Foundry a new container will be created. 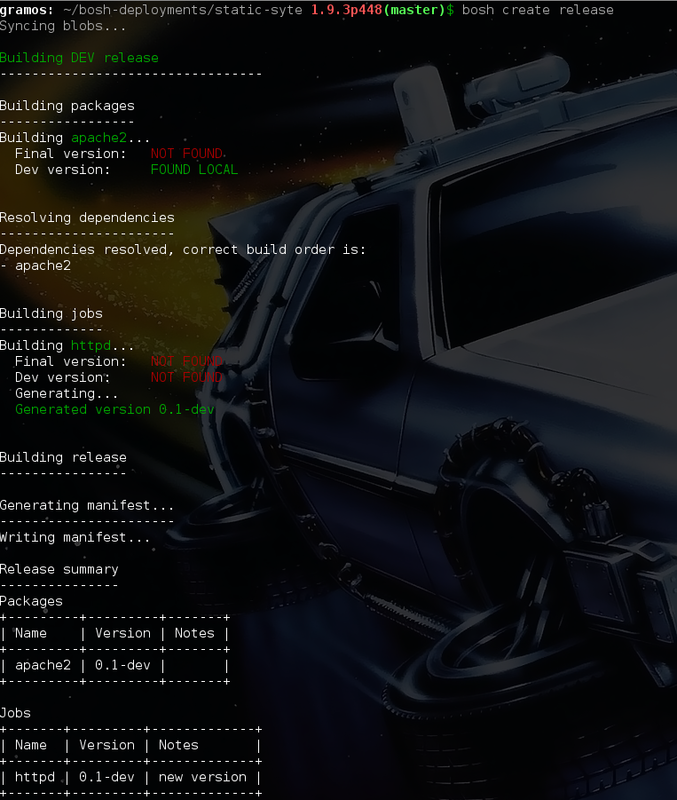 In order make a fresh installation we are going to use vagrant with virtualbox provider, lets start downloading the vagrant box from http://www.vagrantbox.es/. 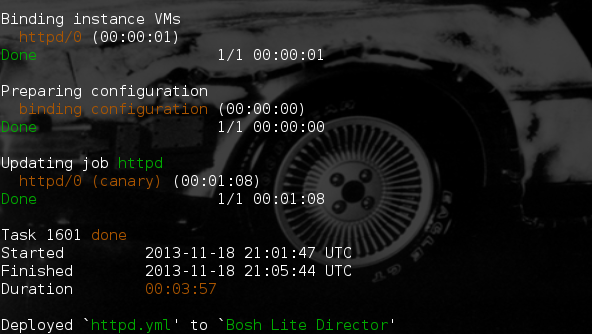 if you don’t change it the setup will be lost after you reboot the vm because it is pointed to /tmp by default. 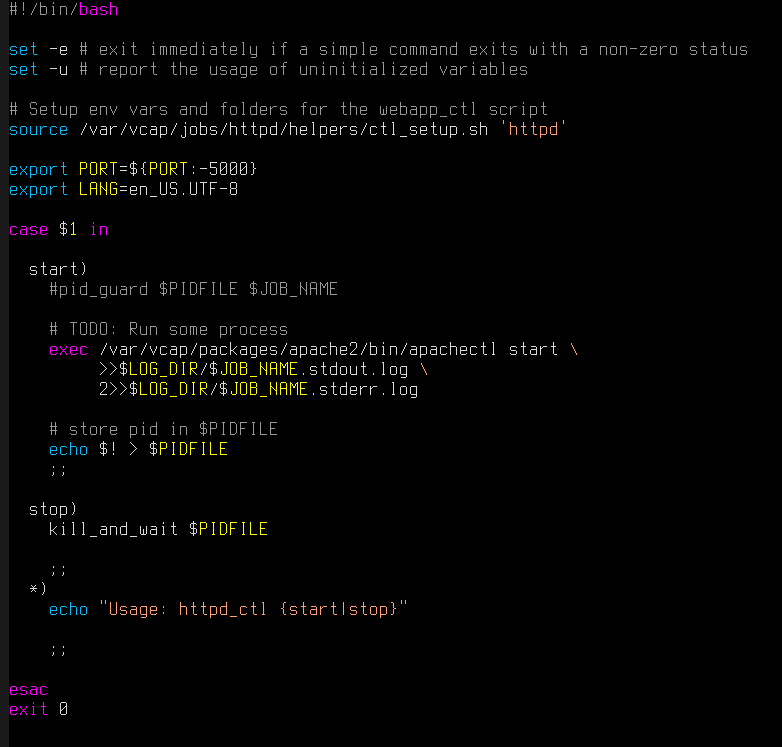 I’ve created a new dir in /tmp-warden and pointed the root_fs to it. And thats all, if you have any comments feel free to post them here!